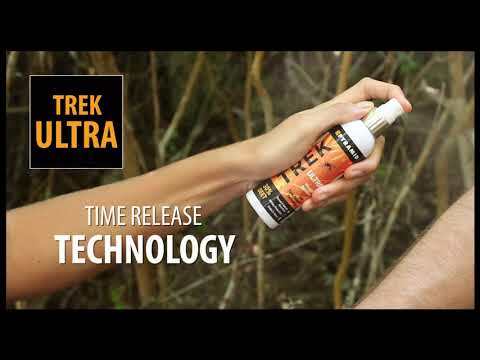 Trek 50 provides up to 6 hours protection. The length of protection provided is dependant on a variety of factors including perspiration and activity. What is the ideal strength of DEET insect repellent for my travels?